California loyalist or not, I think over the course of its 10-year run, the Happy Cows from California managed to make just about everyone smile. The premise of the ads was simple but clever – dairy cows living in the Golden State are happier and therefore make better quality milk than their counterparts in chillier, less idyllic locales. 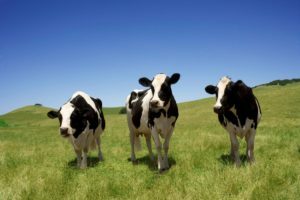 Created by Deutsch Los Angeles, the award-winning campaign started locally, but by late 2003 the Happy Cows were appearing on national television, even airing in spots during both the 2004 and 2005 Super Bowls. One of most successful was the 2008 integrated TV and Web campaign titled “Auditions,” where ten unhappy cows competed in a virtual American Idol-style competition to become the next Happy California Cow. Consumers were encouraged to visit RealCaliforniaMilk.com each day to vote for their favorite bovine. With over 1 million votes received, the campaign elicited an extremely high level of consumer engagement and successfully drove traffic to the site where consumers were encouraged to learn more about what makes California dairy unique. The ads most certainly helped drive the 16% growth of U.S. milk production over the past 10 years. 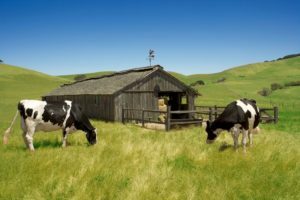 Now the California Milk Advisory Board (CMAB) and Deutsch LA are looking for another success story, this time with their “Return to Real” campaign, which launched last week. 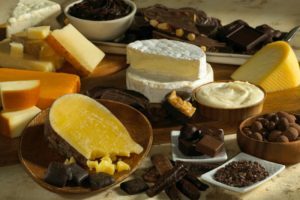 Embracing the consumer movement back to minimally processed, simple foods, the dramatic and appetizing ads feature favorites like pizza and grilled cheese made with Real California dairy products. The ads also highlight some of the California dairy farmers responsible for the milk that makes these dairy foods so special. These farmers are part of the more than 1400 dairy families that make California the number one dairy state. We sat down with Jennifer Giambroni, Director of Communications for the California Milk Advisory Board, to discuss the branding of an agricultural commodity. Great cheese comes from Happy Cows. Happy Cows come from California. You have fantastic ads– we loved the Happy Cows! Was there a specific campaign that was especially successful? Thanks! 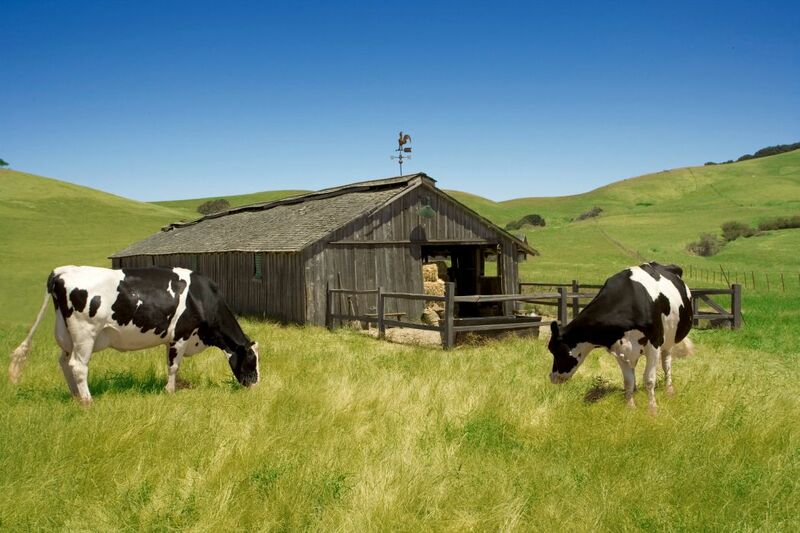 We’re very proud of the work we’ve done over the past 45 years on behalf of California’s dairy farm families. We’ve had a number of successes – from “Milk – It Does a Body Good” to the “It’s the Cheese” campaign and then, of course, the Happy Cows, which had a 10-year run and has been recognized not only with awards and write-ups in advertising text books but also created national (and international) recognition for dairy brands that carry the Real California Milk and Cheese seals. Our mission is to build demand for California dairy products and the Happy Cows campaign was a tremendously successful tool. We’re hoping our new Return to Real campaign touches consumers just as much as our sassy California bovines. The Real California seals are being featured on the packaging of brands that use California dairy. How do you find these partners? How long have the seals been in use? The Real California Cheese and Real California Milk seals are certification marks that guarantee that the product carrying them is made with 100 percent California milk from one of our more than 1450 California dairy farm families. That is the requirement to partner with the California Milk Advisory Board and be able to leverage the promotional efforts behind the seals. The Real California Cheese seal was created in 1984 and the Real California Milk seal made its debut in 2007. How are you using social media to promote California Dairy? Social media a very integral part of our marketing program for California dairy products and offers us a way of communicating directly with the consumer that has not been available in the past. 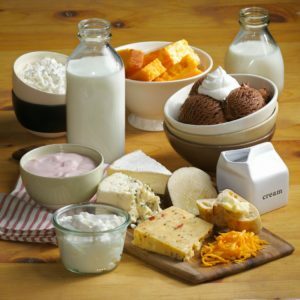 We share relevant, timely information about the dairy products made with California milk and the people who are behind the milk – the dairy farm families – and the work they put in to taking care of their cows and the land to produce such a nutritious product that can be made into so many delicious foods. We also share a lot of recipes and tips for using, storing and serving dairy products. Real California Milk is active on Facebook, Twitter, Instagram and Pinterest. I read that the California Dairy Industry contributed $21 Billion to the state’s economy, can you tell me more about that? 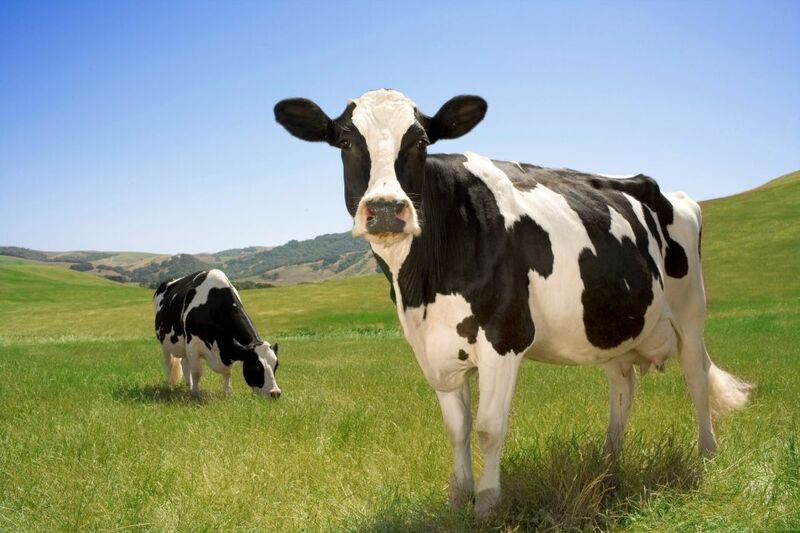 In an agricultural state, dairy is the number one agricultural commodity. In 2014, California farms sold about $9.4 billion worth of milk while the dairy industry contributed approximately $21 billion in value added to the gross state product, according to a study we conducted with the University of California Agricultural Issues Center (AIC). Including sales of inputs to dairy farms and milk processors along with raw milk and wholesale milk product sales, the dairy industry contributed $65 billion in total sales to the California economy in 2014. The growing demand for dairy products like cheese and yogurt as well as strong dairy exports accounted for 189,000 jobs that are dependent on the state’s milk production and processing. What makes California Dairy better than the competition? I’d especially like to know about the sustainable farming practices. Tell me about the use of water beds for cows – I’d love to hear the “why” behind this fun fact! Check out the four enticing “Return to Real” ads at realcaliforniamilk.com – we’ll keep you posted on how this campaign evolves! P.S. The Real California Milk seal can be found on another one of our favorite brands, CoolHaus ice cream and ice cream sandwiches!